The amount of quality backlinks that a website has is one of the most important factors that search engines like google and bing are using to determine how high a website should be ranked for the relevant keywords. 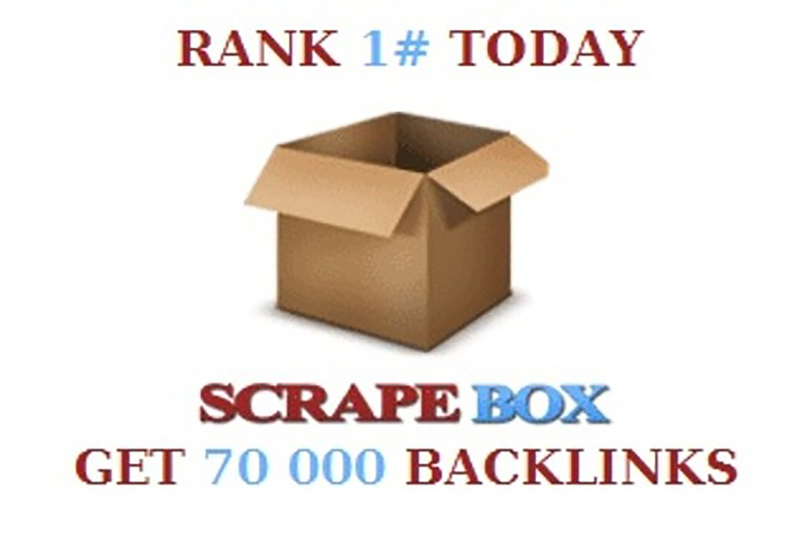 With this service I will use SCRAPEBOX to post blog comments to more than 400k blogs from which you will receive at least 70 000 live links. Ebay listings or anything else! Order now and kick start your link building campaign! Boost your Google rankings, get more traffic and more sales! If you have any questions please contact me and I will answer as soon as possible! 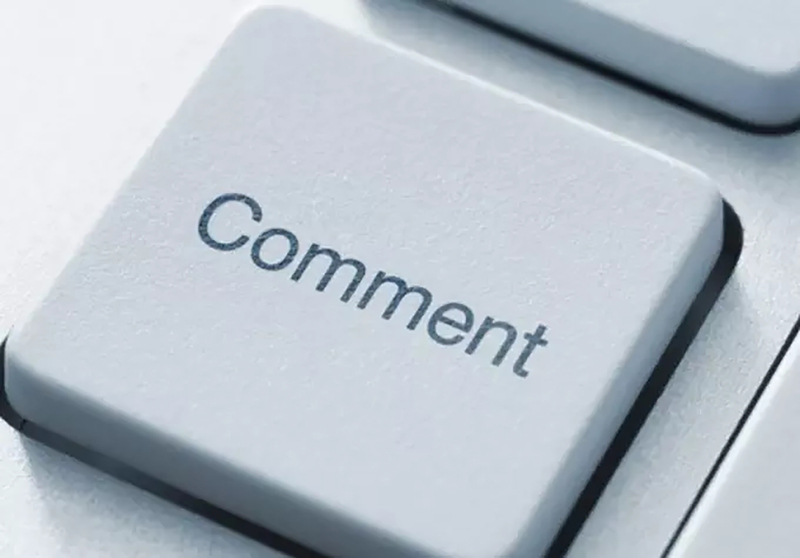 I Will BUILD 70 000 Blog Comments Backlinks is ranked 5 out of 5. Based on 1 user reviews.